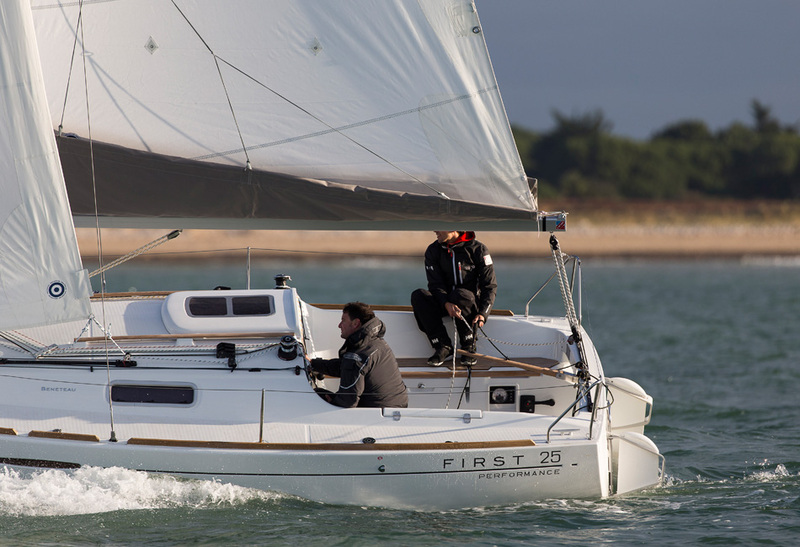 The First 25 approaches coastal cruising with a sporty feel punctuated by classy details. 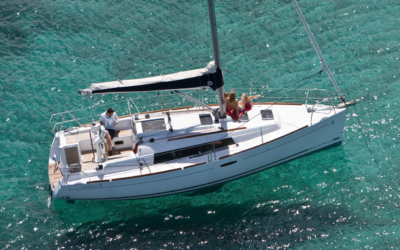 She’s equipped with all the modern-day needs of comfortably living at sea with superior performance. 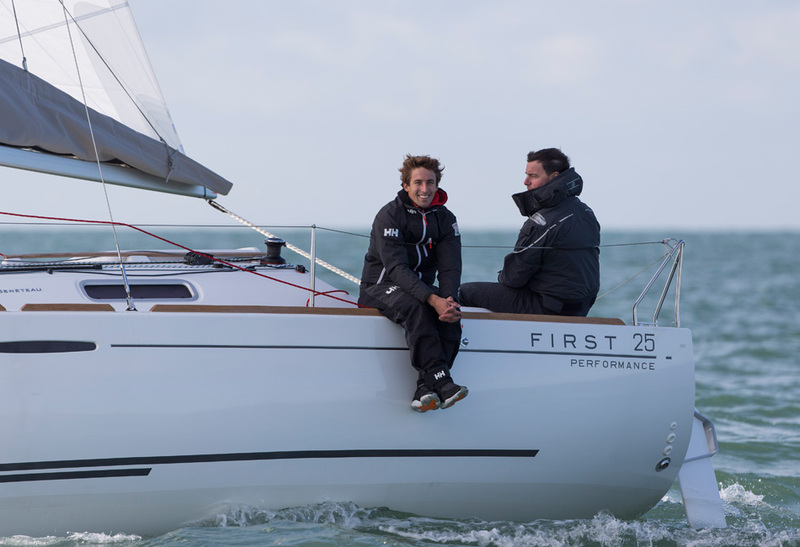 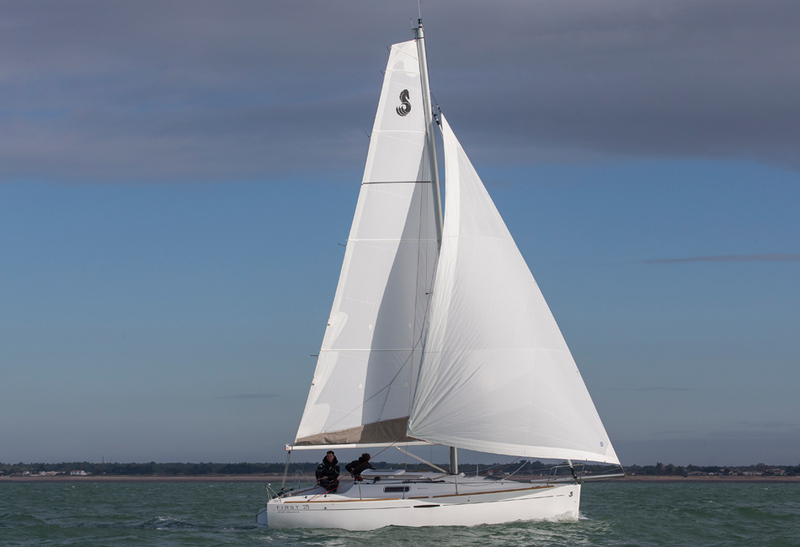 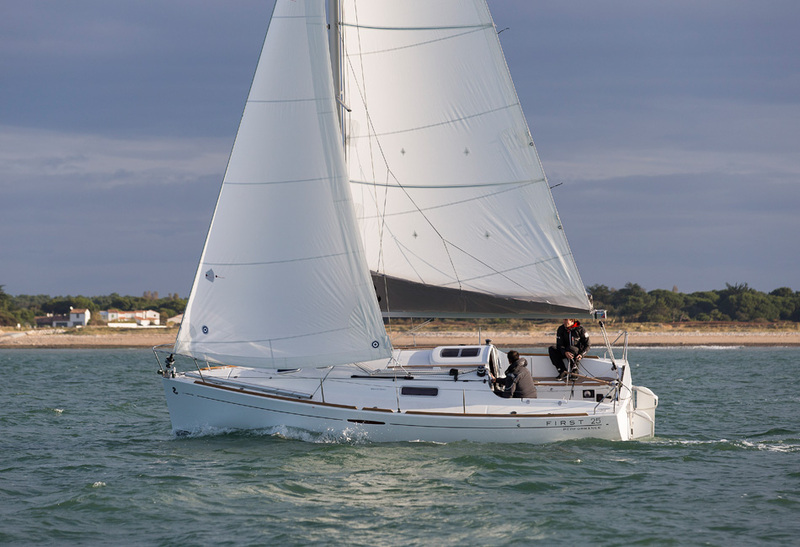 The First 25 is available with a lifting keel or a keel boat version. 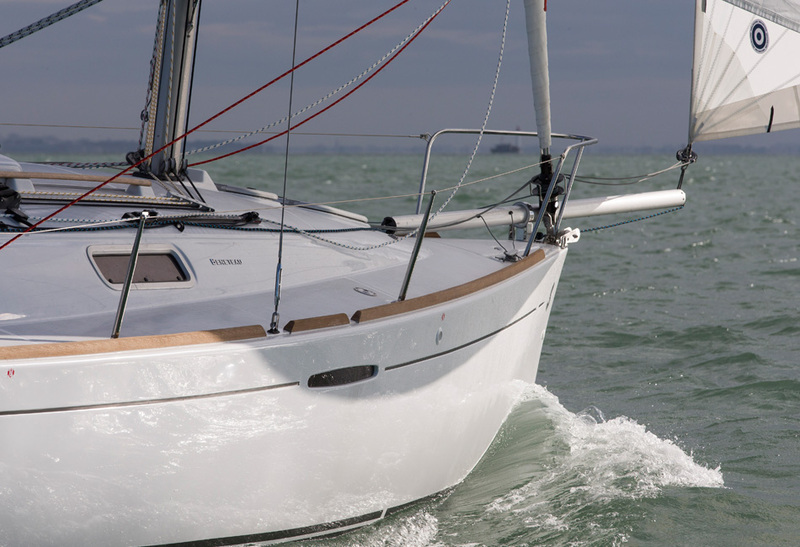 The First 25 is distinct for her sleek profile, generous sail plan, and alluring hull decoration. 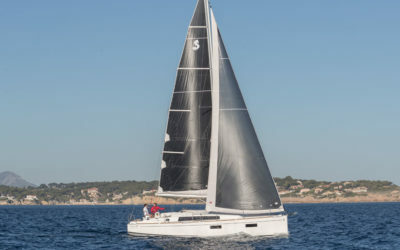 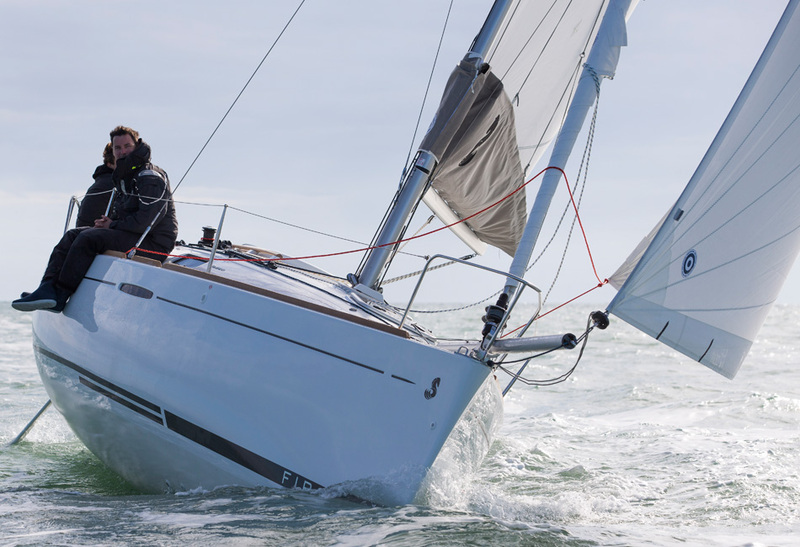 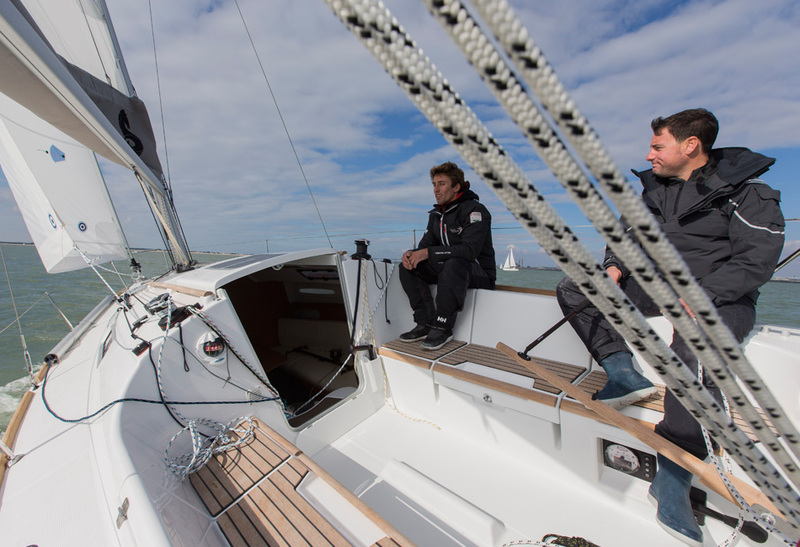 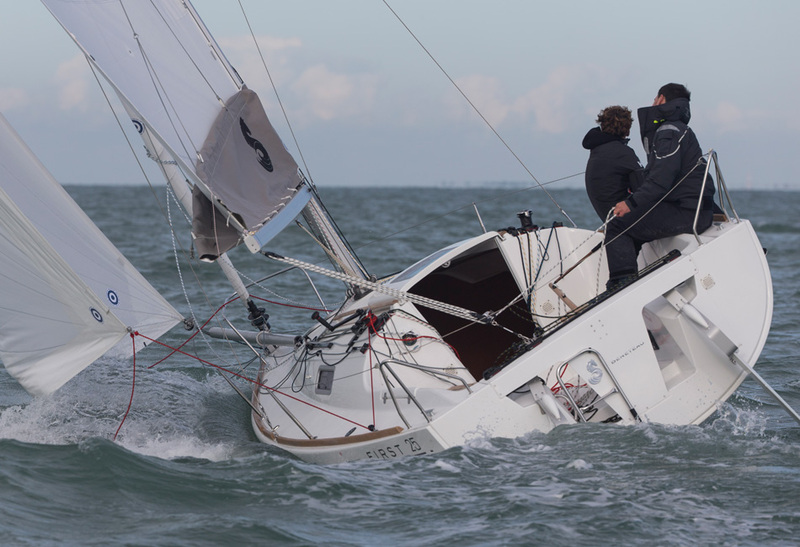 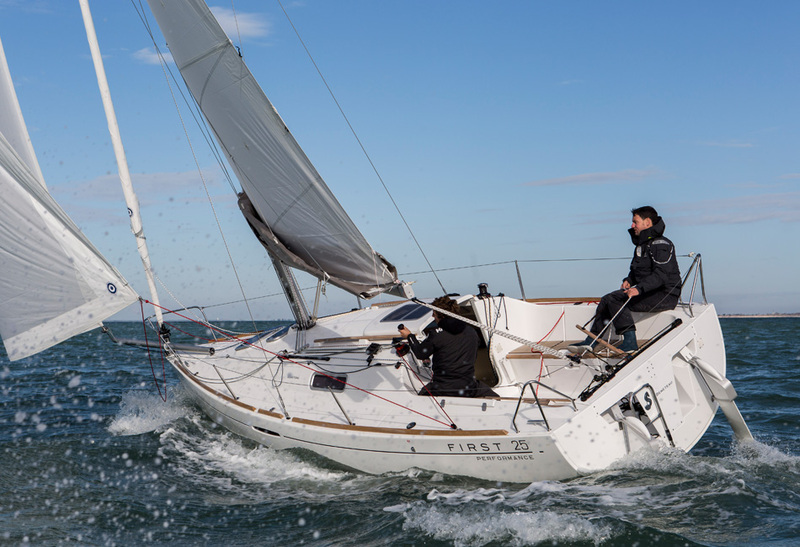 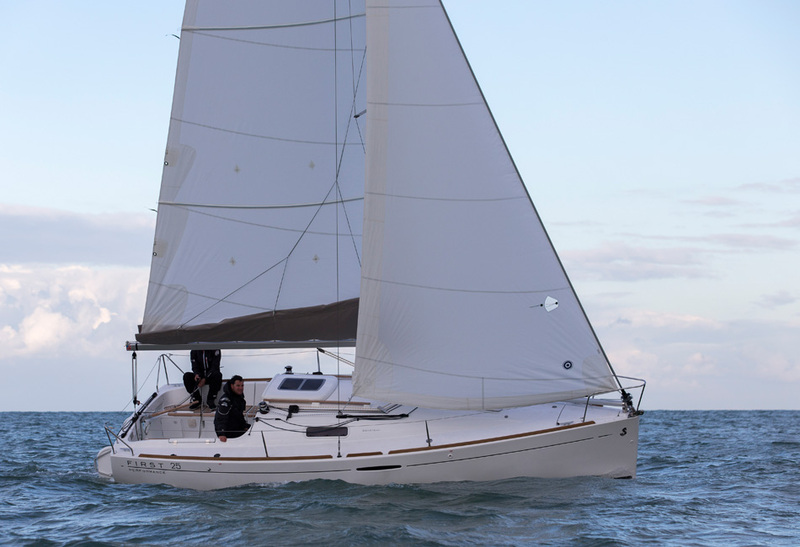 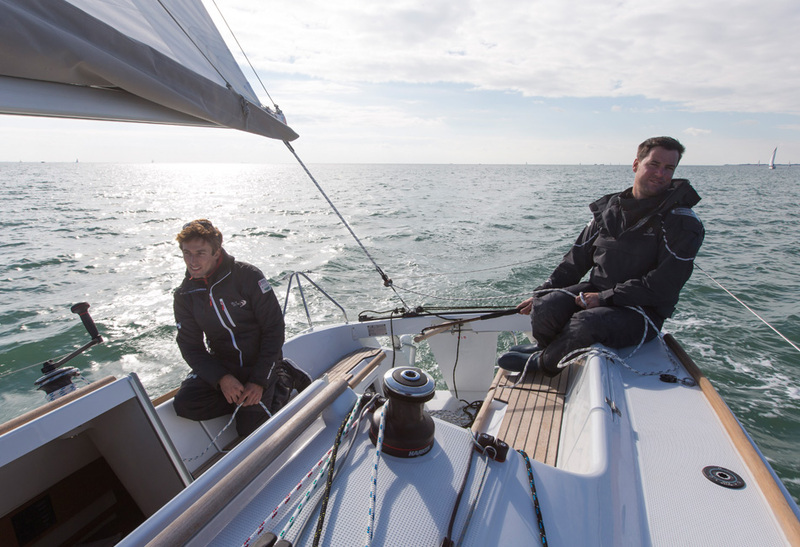 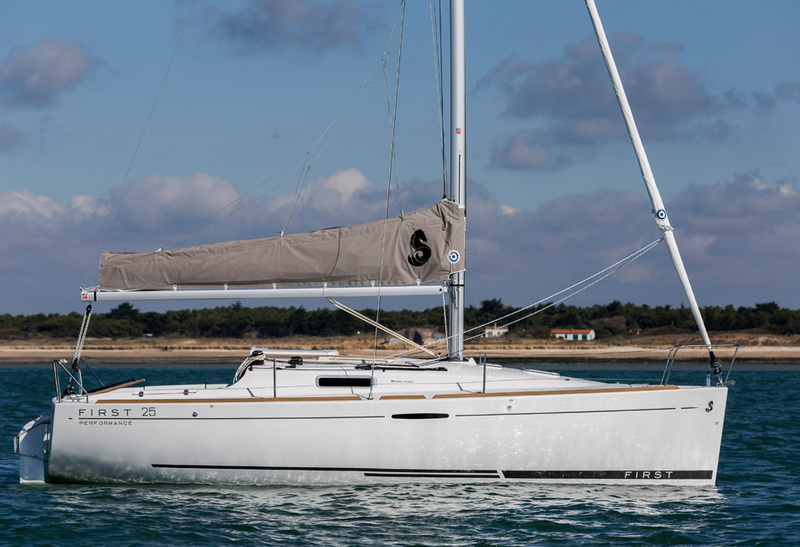 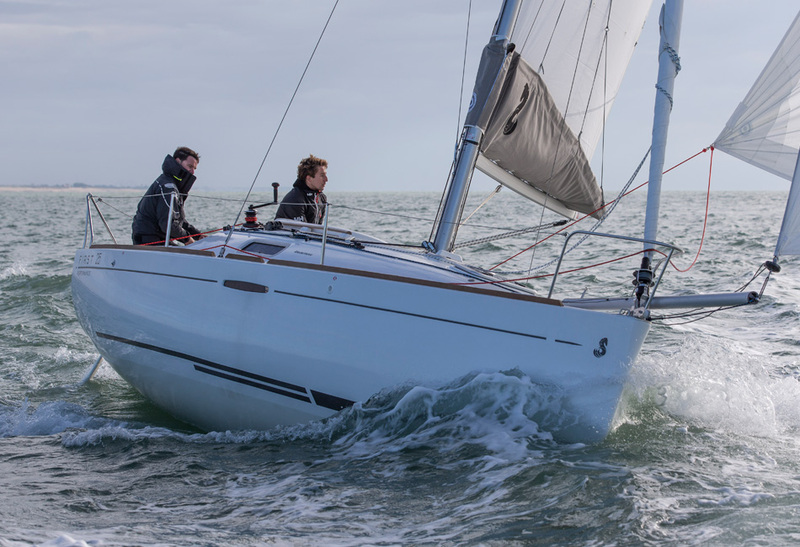 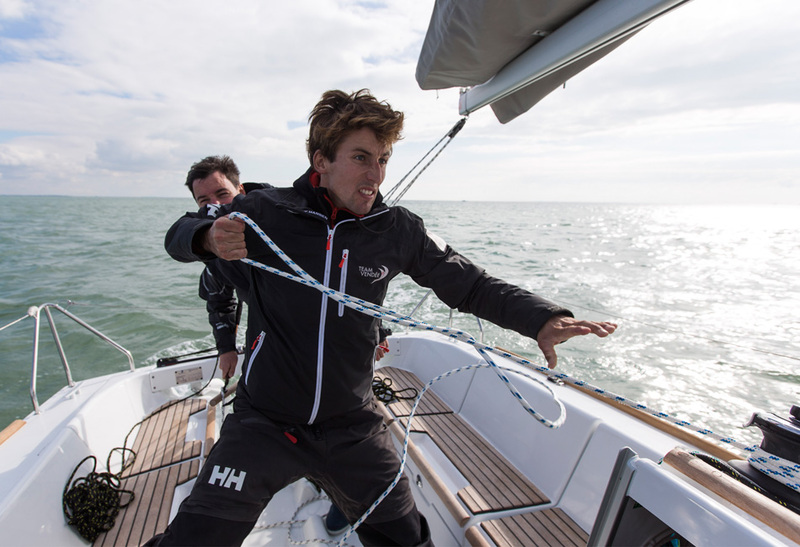 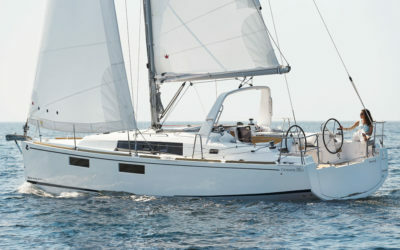 A furling genoa, square-top mainsail, asymmetric spinnaker and other cutting-edge features contribute to improved performance. 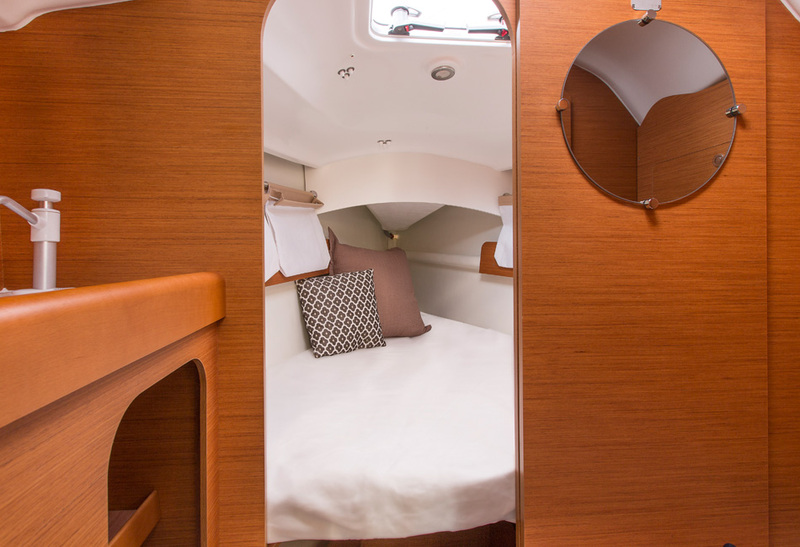 The First 25 offers unparallelled habitability and comfort. 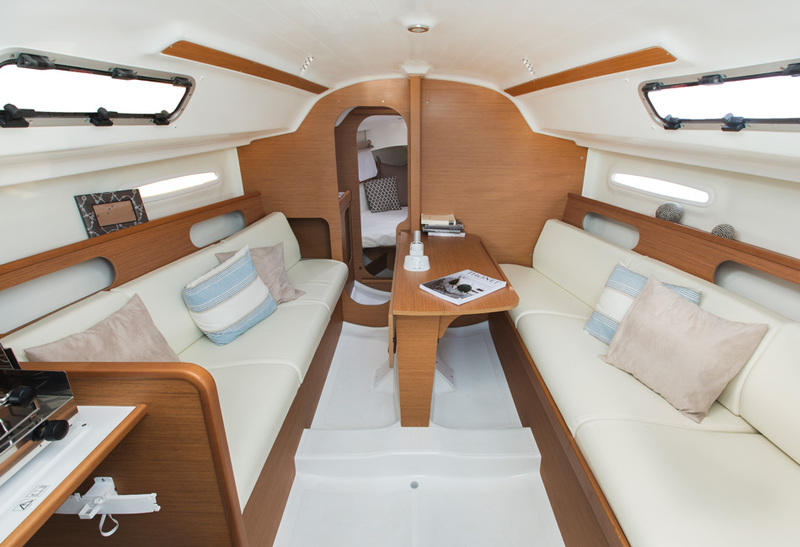 The mast prop is built into the bulkhead creating generous space. 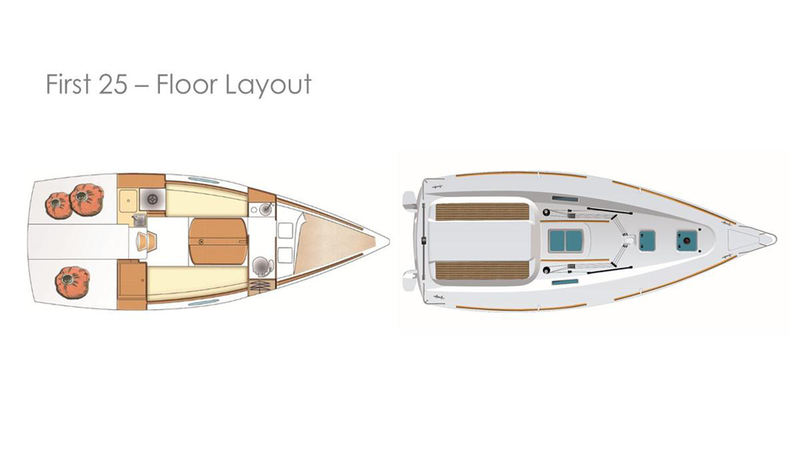 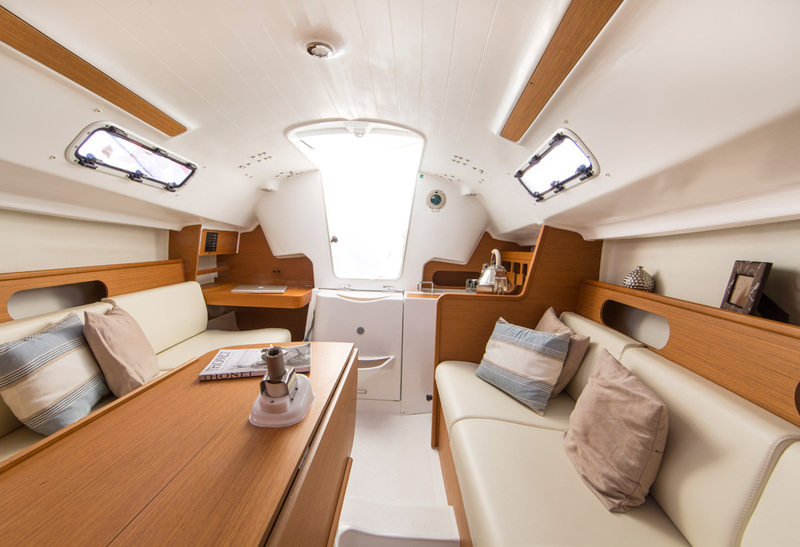 Teakwood accentuates her interiors – a double fore cabin, two berths and lots of stowage.